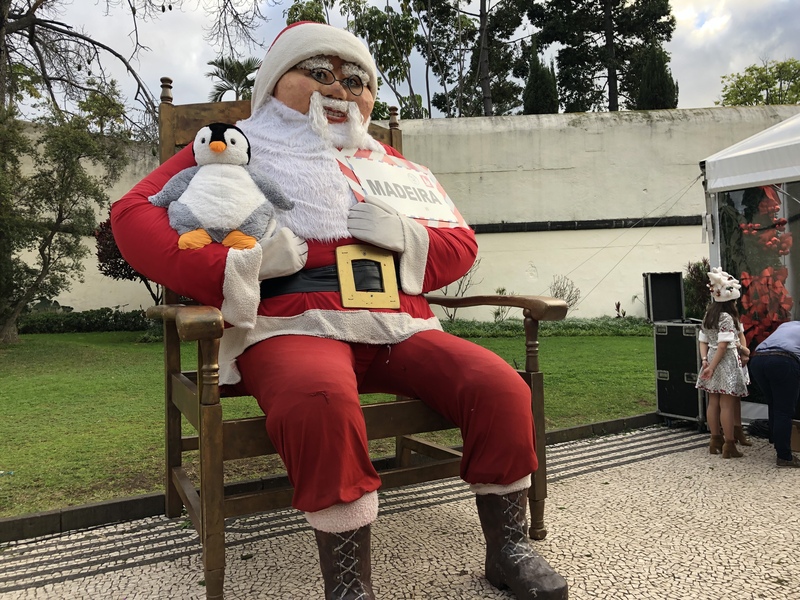 Sinister Portuguese Santa is nearly four metres tall and has a penguin surgically attached to his arm. Sinister Portuguese Santa will sit you on his knee and ask you what you want. I want to be as far away from Sinister Portuguese Santa as possible. You can’t have his penguin, unless you want to surgically remove it from his arm. It’s been grafted on. Is that what you want? To sedate Sinister Portuguese Santa and carry out amateur surg’ries on him? If it stops him from unleashing the apocalypse, which is the overall vibe I’m getting from him, much in the way Kev is too based on his comments, then I’ll doo all the amateur surg’ries necessary. I’m not sure I thought him that evil, he’s just effing creepy. Not fussed for any amateur surg’ries personally, but if you think it’ll help, crack on. I do have to say that without being told he was portugese, I’d have guessed Japanese. He has a Mr Miyagi vibe about him. It’s possible that Sinister Portuguese Santa is indeed Japanese. That’s just the sort of underhand stunt he’d pull. I wouldn’t want to question where he originally came from, only that he takes his penguin and heads for the door at the earliest opportunity. Hang on, earlier, you were prepared to do amateur surg’ries to get that penguin, now you want him to take it away? Which is it man? To be honest, now he’s been threatened with amateur surg’ries, he might well be heading for the door before his symbionic penguin is amputated. I’m done with them both. I’m totoro. They can, to use the parlance of our times, do one. Do one what? One departure? 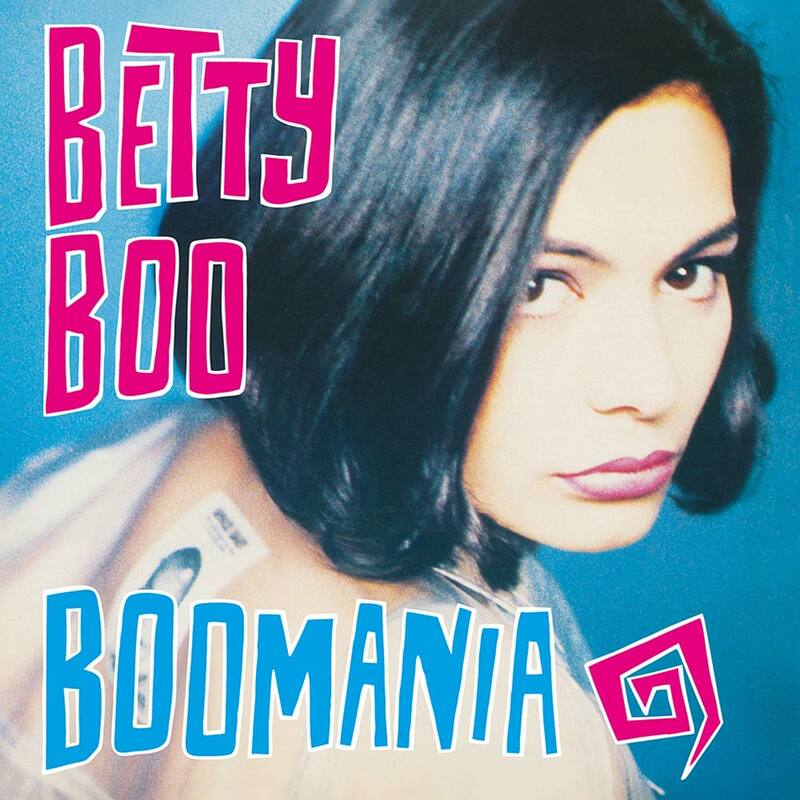 They can do the do, like Betty Boo, and get outta hoo…ere. But they can only do ONE do? If they focus enough, and work hard as a team, they can do one do. I’ve been known to do one do like a boss, or a pleb; I forget which. Are you saying that doing two dos is always going to be out of Santa and Penguin’s reach? They’re too busy being sinister and cute respectively that they couldn’t coordinate two dos. I did the do once. It was when you were through. Yes. That’s me. I grew the beard later.